Will Solbit’s Suggestion Imperil Healthy Eating? The question was what should we do while we waited for Camden to get his hair cut. I had an idea. I knew Nona and Papa would say “No,” but I gave it a try anyway. “Let’s all go to Sunny Donuts, OK!” I said cheerfully, as though they would immediately accept. Ainsley was along for the ride, and she perked up, “Yeah, let’s get a donut!” Well, I knew a tie vote wouldn’t get us there, and I figured that we were two votes for and two votes against. Ainsley got one with chocolate sprinkles. Sunny Donuts say their donuts have 0 grams of transfat. Is that why we got to go? Surprise! I could hardly believe my ears when I heard both Nona and Papa reply, “OK, Solbit.” What has happened to them? They arrive in California and forget all about healthy eating? Papa complained, but you can see that he did eat his plain donut. 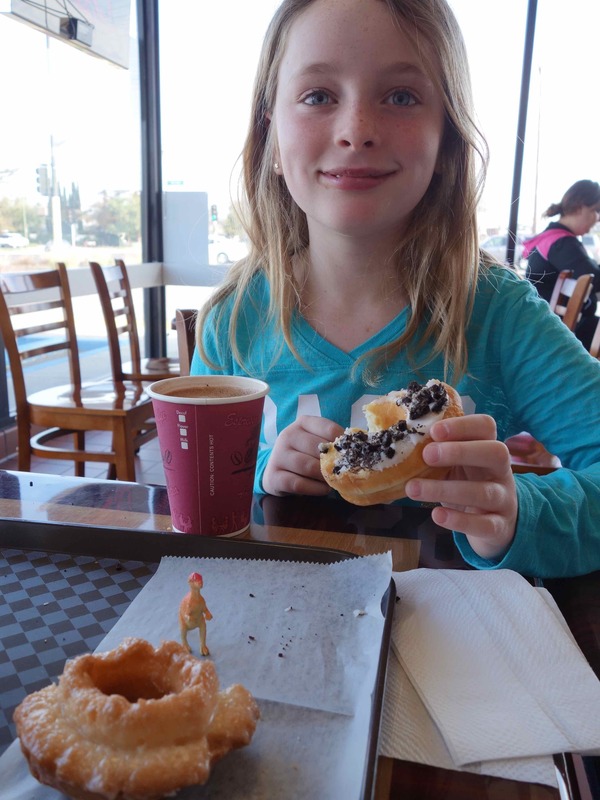 Ah, I know why Nona said “OK.” She likes chocolate, and that’s what she ordered, a chocolate covered donut. Why did Papa say “OK?” I guess he just wanted a cup of coffee. 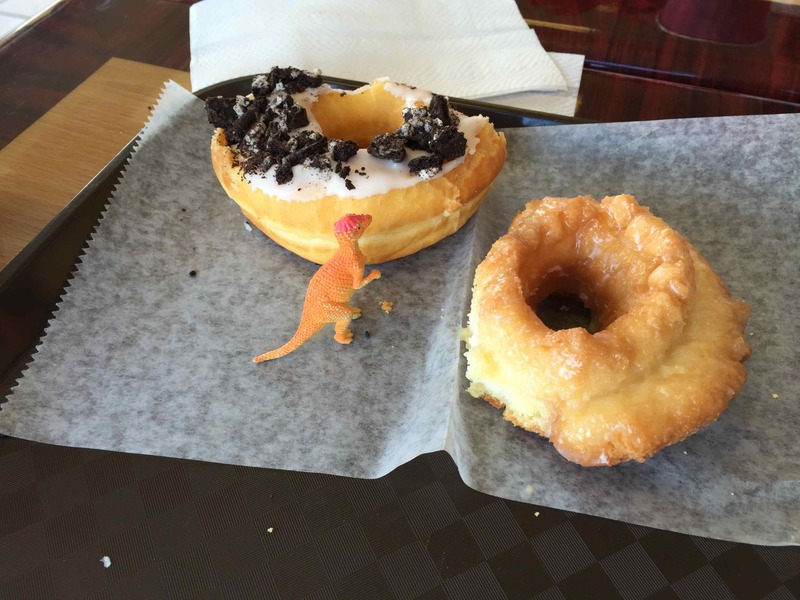 So, we walked a few doors down from Camden’s barber shop to Sunny Donuts. Ainsley shared hers with me. She’s really generous, and I like to be with her. 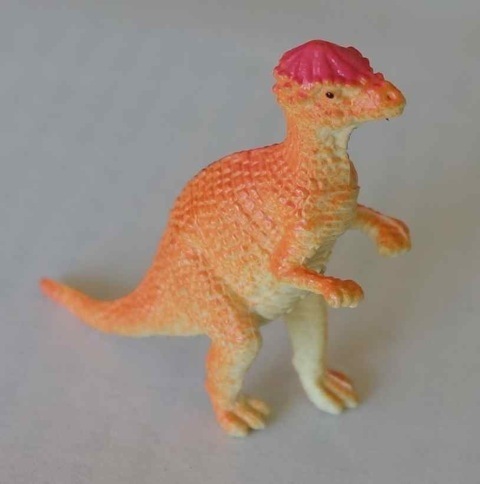 OK, we gotta go to pick up Camden from his barbershop. 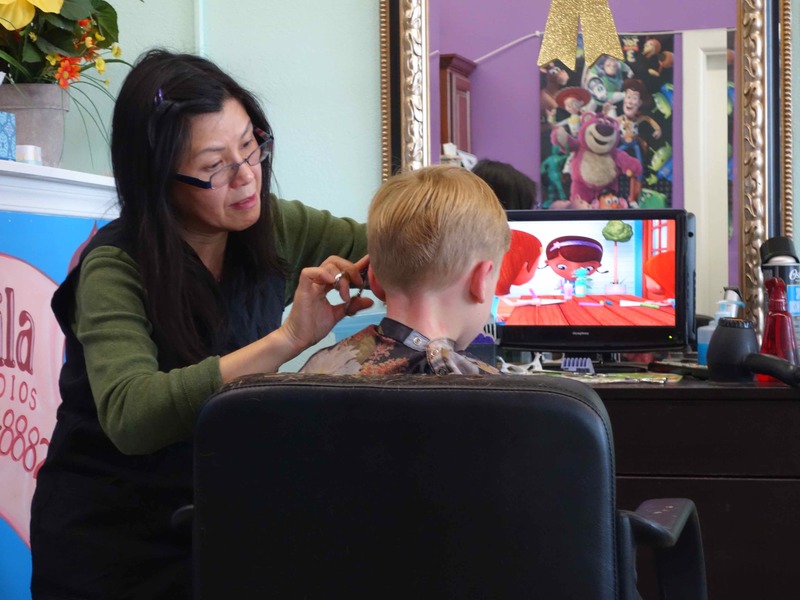 Camden’s barber has cartoons for him to watch while he gets “his ears moved out,” as Papa says.